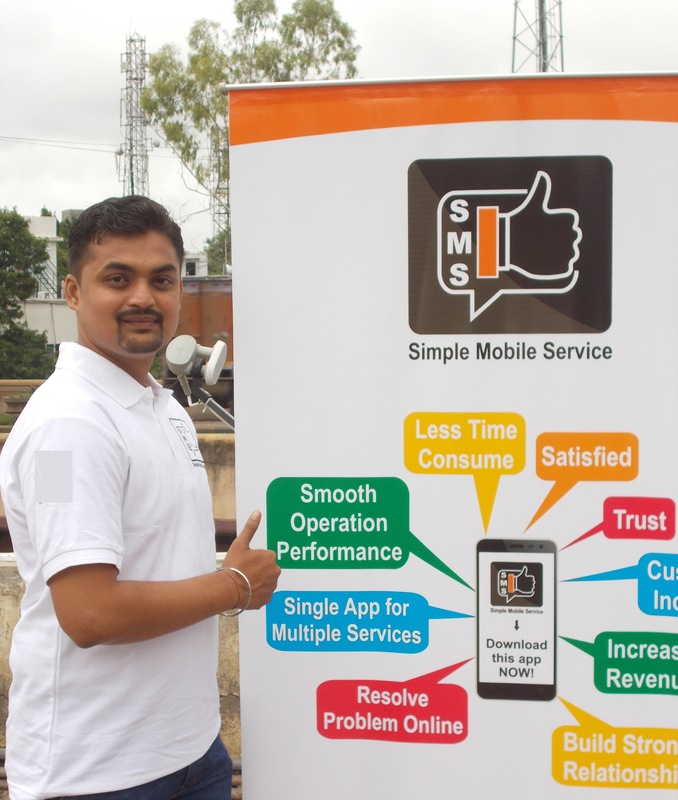 SMS abbreviated for Simple_Mobile_Service is a mobile application, Founder name is Mr.Chetan More, Design and Developed By more's.info.Nashik,Maharashtra,Indian.SMS is available for all type of home service, Plumbing,Carpentry,Electronics,Furniture,Automobile and much more. 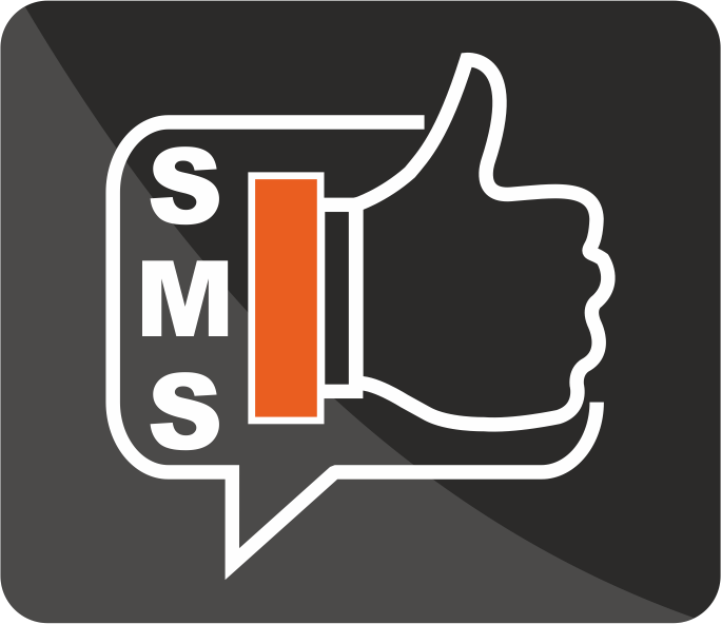 Our SMS provides best solutions for all leading Merchant as well as Customer for real time service problem. It is a Prepaid solution used by most of the shops in India. 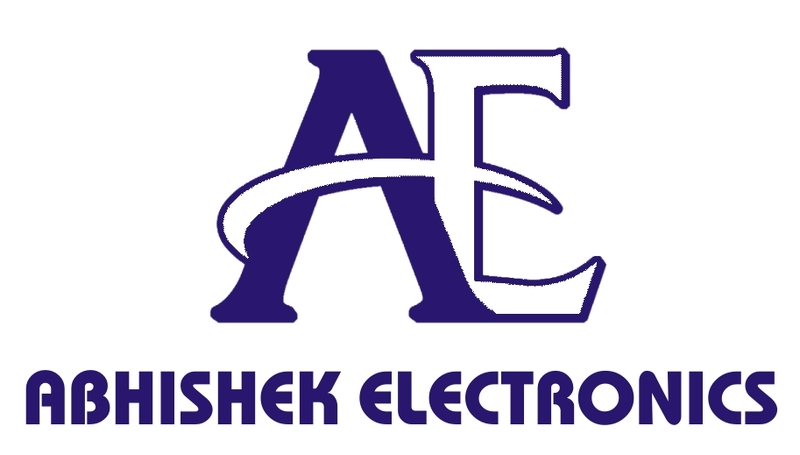 +91-883 044 7831|| +91-830 894 4490|| morechetan.it.engg@gmail.com|| Near Maharudhra Hanuman Mandhir, Shramiknagar, Satpur, Nashik-422012.